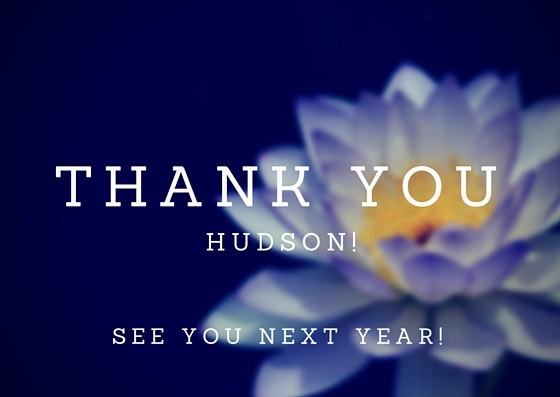 Thanks to everyone who braved the cool temperatures and cloudy skies to shop the Hudson Flea on Saturday! We had a great time meeting everyone and seeing all the little ghouls and goblins dressed up for Halloween. If you’re checking out the blog for the first time because you saw us at the flea, welcome! 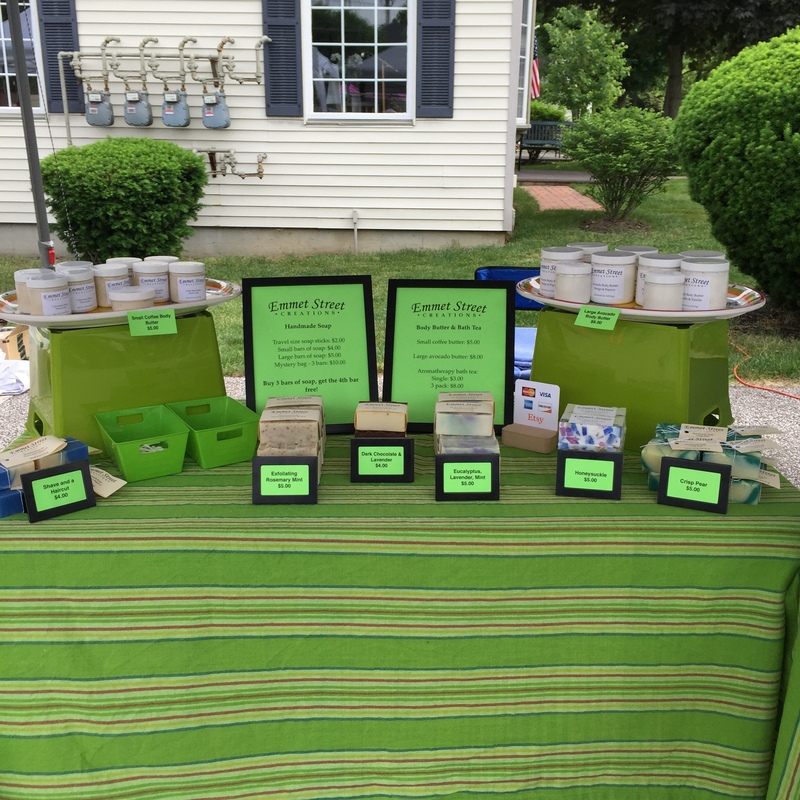 We have all our customer favorites from the flea for sale in the Emmet Street Creations Etsy shop. Be sure to check it out! Each time I attend a maker’s fair, I go through a flurry of activity in the days leading up to the show and I still get really nervous. Between show promotion and getting all of my products labeled and ready to go, it’s easy to forget something. I wouldn’t be able to survive without checklists to keep me on track. I use a “week before to-do” checklist and a checklist for my products to keep track of how many items I take and sell. I also use a checklist when I pack up the supplies I’m going to take. Without a checklist, I’m sure to forget something important, like my products. When I prepared for my first show, I packed pretty much everything in my house and carted it along with me. I quickly learned what was necessary and what I could leave behind. I thought I’d share what I take with me to each show. Many fairs are held outside and provide space for a 10 by 10-foot tent. Don’t skimp on the tent. Make sure it’s sturdy and can hold up to wind and rain. Buy extra walls if your chosen tent doesn’t include them. The first time you have a rainy show, you’ll be glad for the extra protection. And, speaking of rain, bring several plastic tarps to throw over your products for extra protection from blowing rain. Tent weights are another must have item. The fire department came through a recent show I attended to make sure everyone had their tent properly weighted. No one wants a tent to fall on them. The way you display your products is limited only by your imagination. I like to keep things simple so I use a large rectangular folding table covered in a nice table cloth. I bring several small pieces of cardboard to use as shims under the table legs in case I’m on uneven ground. I display my products on pretty plates I bought at a discount store. I also make sure each item is clearly marked with the price. Bring plenty of money to make change. I typically bring $100 in change to each show and I go heavy on one and five dollar bills. I also bring a credit card reader. Many people don’t carry cash and if you don’t have a card reader, you could miss out on sales. 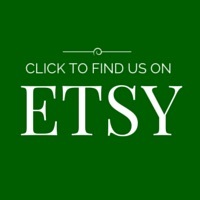 Since I also sell on Etsy, I use their card reader. It syncs up to my store and helps me easily keep track of my sales. Have bags on hand so your customer can carry their purchase easily. Include your business card in each bag so customers can find you later. It’s just as important to take care of yourself as it is to take care of your customers. Being comfortable means remaining relaxed and friendly throughout the show. Mentally, I could stand and sell my products all day long with no issues. My feet have other ideas and usually begin to rebel after the first 2 hours. A chair to occasionally rest on during slow times and an extra pair of shoes help cut down on my discomfort. Dress for the weather and wear multiple layers that can be removed as the day warms up. Bring a small cooler stocked with ice packs, water and nutritious snacks to keep you energized throughout the day. No one wants to talk to a hangry vendor. A smartphone is an important tool for real-time promotion on social media and taking credit card payments. Bring a portable charger and cord so your phone battery doesn’t die in the middle of a transaction. Paper, pens, scissors and tape are useful for making and hanging extra signs, especially if you forgot to make a sign for a certain product. Paper towels or clean rags help to keep your display looking clean or to dry off products after a rain shower. You may have a long walk from your unloading spot to your site so bring a heavy duty moving dolly to make the trek easier. Finally, bring copies of your vendor’s license. You may be asked to show proof that you are licensed to sell your products. Check with your city or state for specific licensing requirements. If you’re a vendor and you’ve found this information helpful, print up this easy to use Vendor Checklist and try it for your next show. Did I miss anything? Let me know what items you find invaluable in the comments section. Before I started making soap, the only things I knew about castor oil came from The Little Rascals. From what I could gather, it smells bad, tastes bad and is given to unfortunate children for no other reason than to torture them. Then I started researching the science of soap making and learned about the benefits of castor oil. Castor oil comes from pressing the seeds of the castor oil plant. When ingested, castor oil is a strong laxative. (No wonder Spanky didn’t want to take it.) I use castor oil in several of my soaps. Not only is it moisturizing and wonderful for your skin, it also helps boost the lather generated from coconut oil, making it creamy and long lasting. When I received my first shipment of castor oil, I was happy to find out that it doesn’t smell at all. Interested in trying soap made with castor oil? Jump over to the Emmet Street Creations Etsy store and give Fresh Rain a try. Hungry? Would an almond leaf satisfy you? Editor’s note: We’re taking the week off to recover from the holidays and spiff up the Emmet Street Creations Etsy store. While we’re off being lazy, enjoy this sloth video! 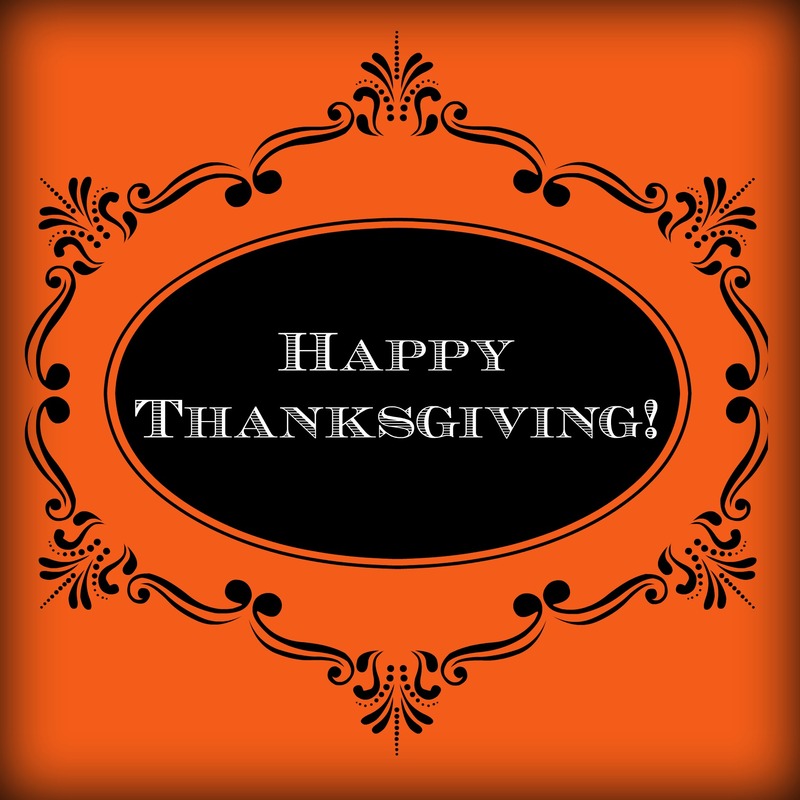 In the States, today is the traditional Thanksgiving holiday! We’re hanging out with friends and family, eating too much and being grateful for all of our blessings… including the opportunity to hang out with you on this little corner of the internet! Thank you for spending time with us! Have a safe and wonderful Thanksgiving (or Thursday, if you’re not in the States).